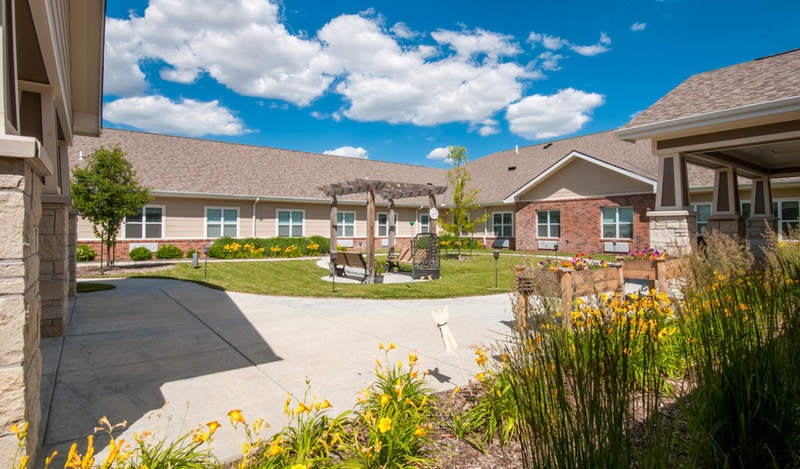 Asbury Park in Newton, Kansas combines assisted living and memory care in one 36,500 square foot facility. 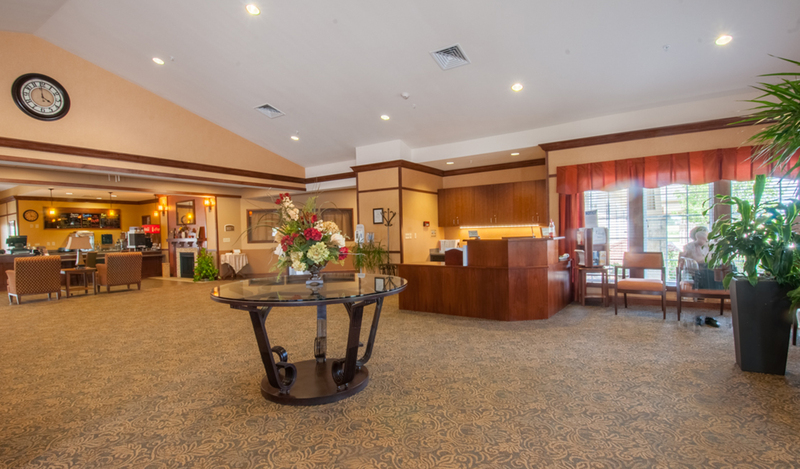 Asbury Park features 21 beds for assisted living and 15 beds for memory care. 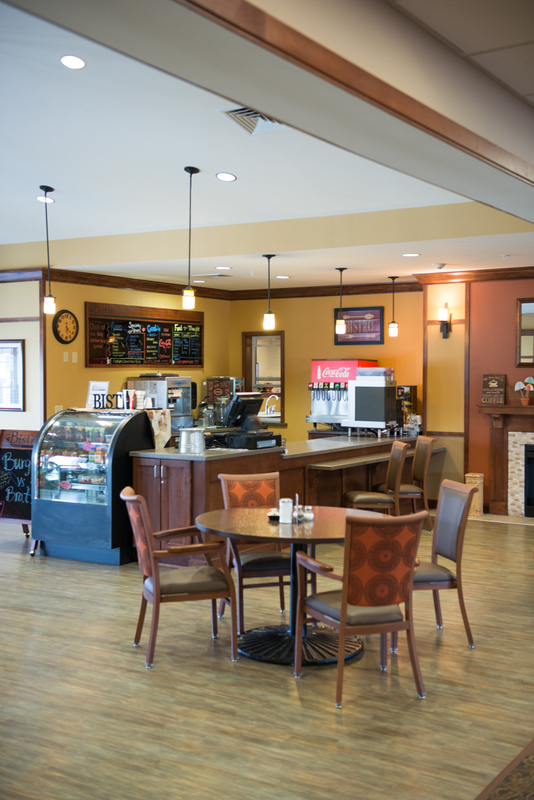 The assisted living community-based gathering spaces allow for both large and intimate settings in a home-like environment designed to meet elder needs. Features include a community dining room, den, library and a lake lounge for resident use. 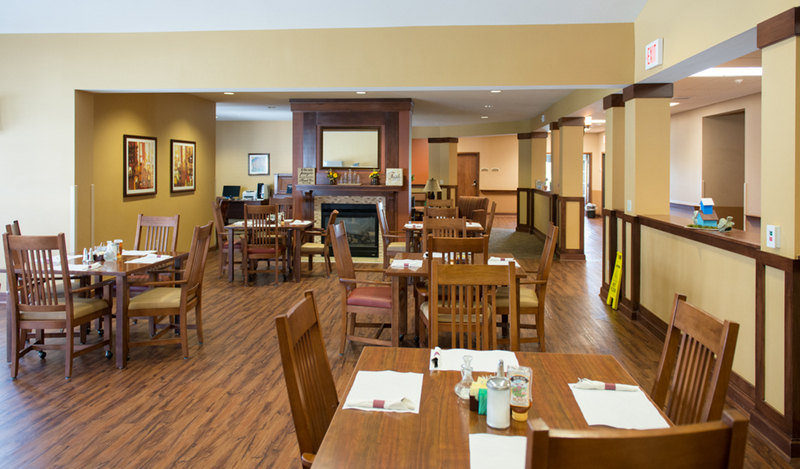 The memory care wing provides safe, supervised care in a secure environment which encourages interaction with other residents as well as the natural environment.